In January of 2011 Dr. Nelson visited the clinic for 10 days, performing numerous surgeries and consultations. Pictures from the visit. 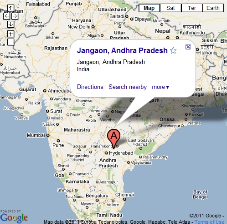 Dr. Nelson's technician Mary P. (who now resides in India) joined the team for several days and kept a blog. The clinic continues to thrive with the untiring help and dedication of Dr.s Vijaya Kumar and Venkataswamy from Warangal. 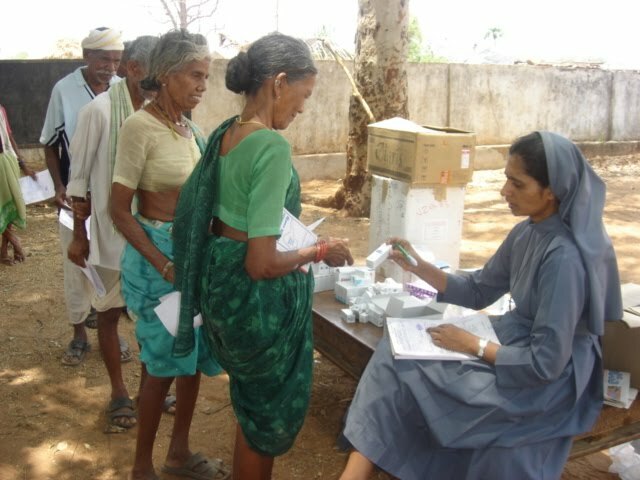 They perform cataract surgeries on Sundays and run a clinic on Tuesdays. 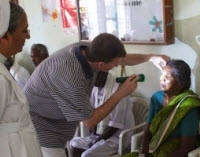 The doctors are essentially providing this service because: “We Feel tremendous satisfaction treating the needy people of this area and we enjoy working in a hospital which has excellent equipment and staff.” These ophthalmologists and two well trained dedicated nurses continue to provide services to the poor and needy. 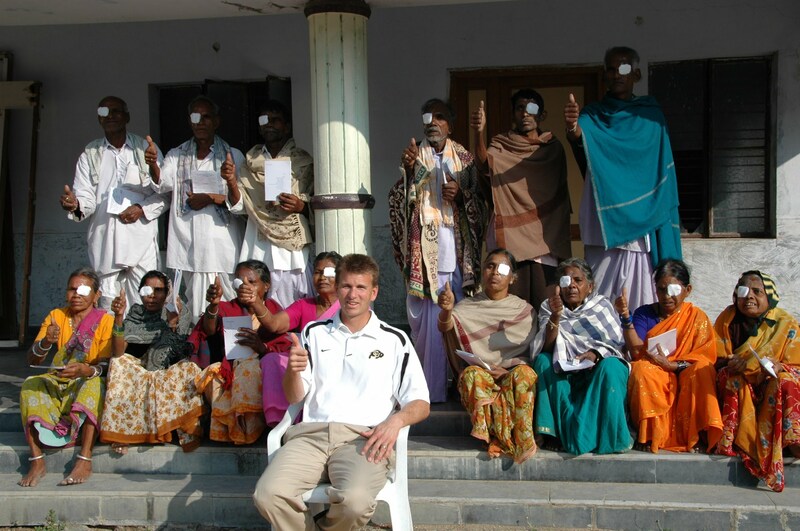 Based on the excellent services provided by the clinic, the hospital was recognized by the district in the Indian State of Andhra Pradesh as a base hospital for the district blindness control program.